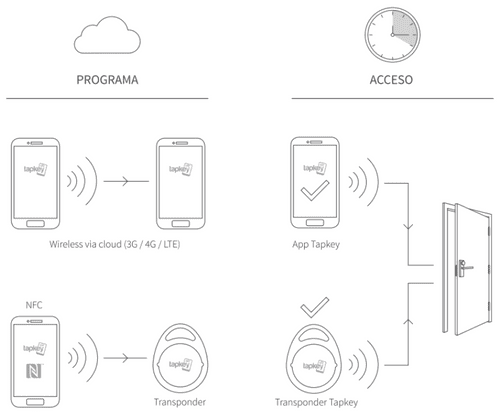 Open doors system with easy access through the mobile or transposer. The administrator can give remote access at the moment, just registering a Google account. No internet, no electric light is needed. 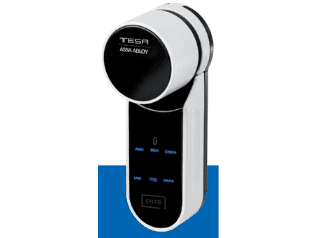 Motorized system of easy access through the mobile, command, keyboard or fingerprint. This system is perfect for offices or individuals. 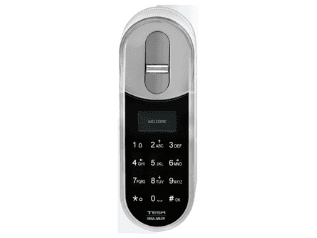 The ideal solution that can enable a lock with temporary remote code from anywhere in the world. In this way you can access any apartment without having to deliver the keys. 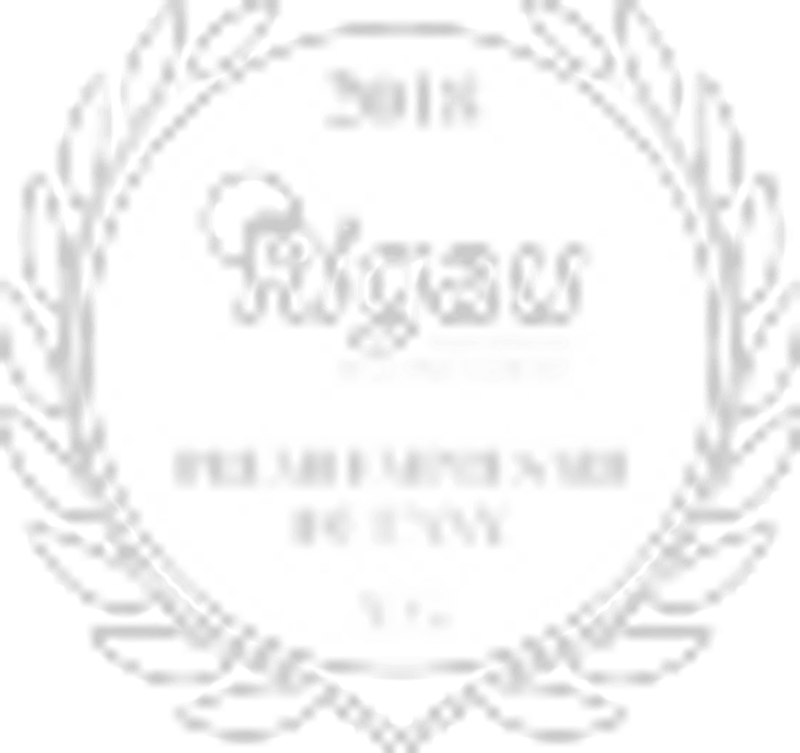 This system allows the owner to process the reservation from the web, indicating the days and from what time will be able to access the apartment. 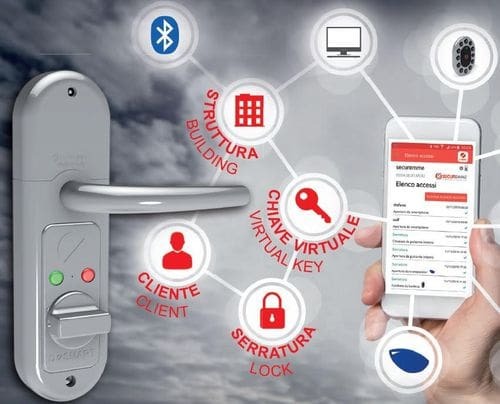 Virtual Key Management System: The visitor transmits from the external keyboard the virtual key. Door opening system with code: It corresponds to a 20-digit activation code that enables a four-digit PIN for the selected period. This PIN will be automatically canceled after the reservation date. Also, with the DSMART GUEST KEY system you will not need an external wireless / modem / sim communication, as it works with an encrypted algorithm system.